Welcome to Jewel Safaris. We are a Ugandan based tour operator, offering safaris to Uganda, Rwanda, Kenya & Tanzania. 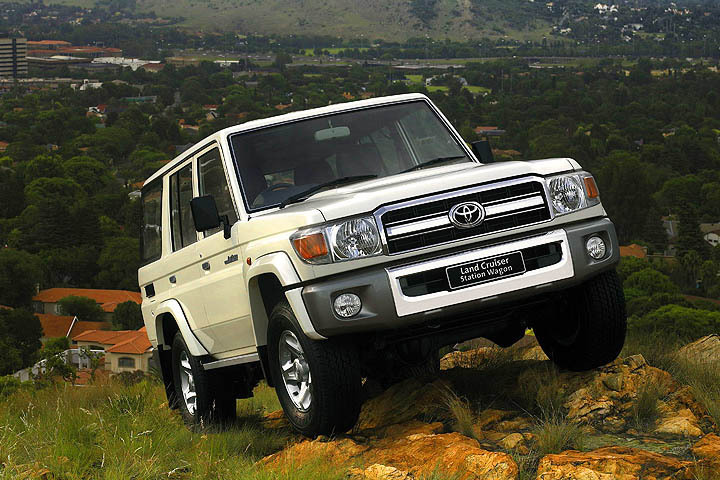 At Jewel safaris, we strive to ensure that every traveler gets the best adventure in Africa. Our custom and tailor-made safaris are organised to ensure that your stay in Africa is as memorable as can be. Our guides push their efforts to the limits to ensure that your Uganda safari, Rwanda safari or combined East Africa tour is remarkable, this is attributed to the fact that our guides are professional with many years of service. 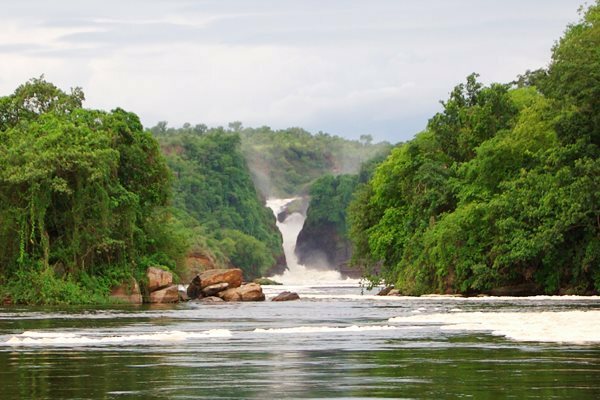 Explore the Murchison Falls National park in a thrilling 3 day safari. Murchison Falls is Uganda’s largest national park. 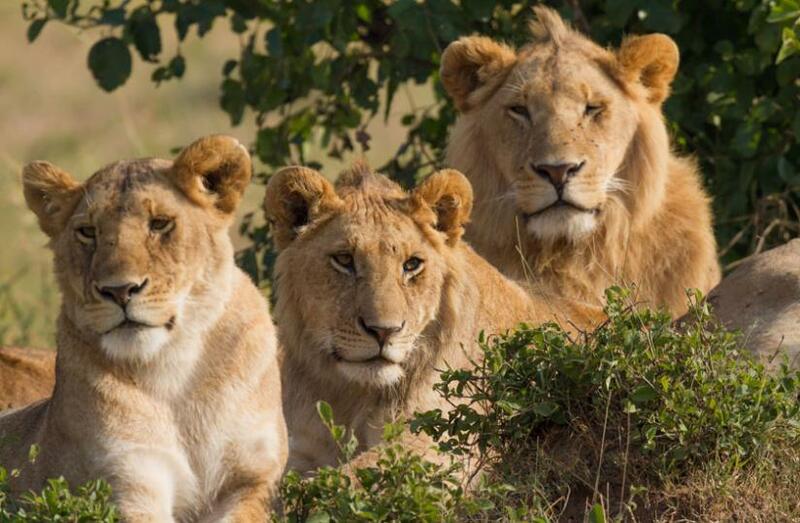 You will see the big five wildlife during this safari. 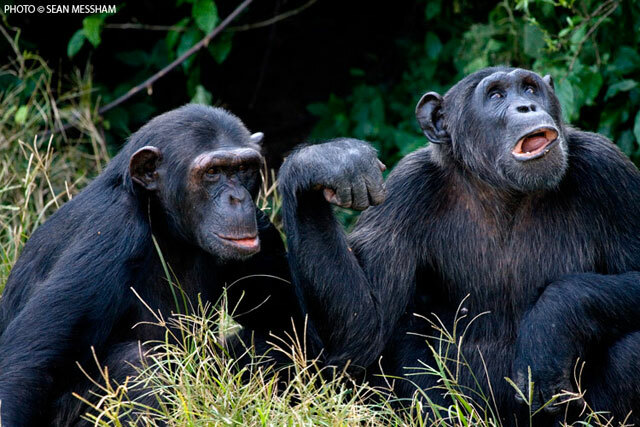 A six day uganda Primates and wildlife safari to Queen, Kibale, and Bwindi national parks. Trek the Gorillas, Chimpanzees, and Queen elizabeth wildlife. 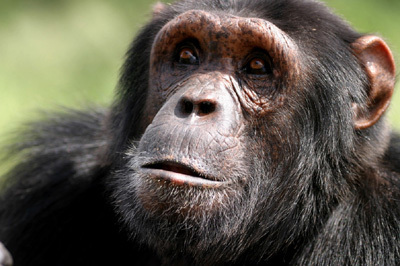 This trip to Uganda focuses on a visit to the chimpanzee sanctuary at Ngamba island in lake Victoria and feel the excitement in your uganda chimpanzee safari. Uganda and Rwanda are endowed with beautiful landscapes, wildlife and plant life which collectively offer many safari opportunities ranging from gorilla tours, wildlife safaris, hiking and nature treks, white water rafting, kayaking, cycling safaris, mountaineering and birding tours. 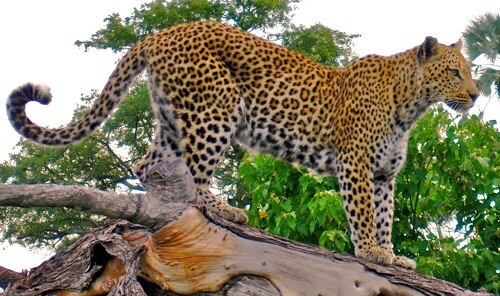 We offer several Uganda Safari packages to Uganda’s amazing destinations. Explore our bespoke safaris, or contact us to customize your dream trip to Uganda. 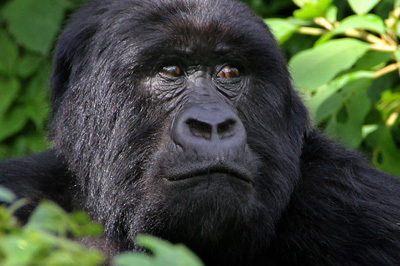 Gorilla trekking in Uganda and Rwanda gorilla trekking has the best affordable cost. 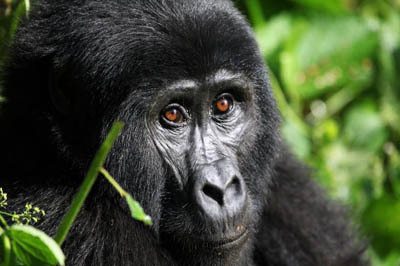 JEWEL SAFARIS provides genuine source of information about Uganda gorilla trek costs for Bwindi Impenetrable National Park and Mgahinga National Park, then Rwanda gorilla trek cost for Volcanoes National Park. JEWEL SAFARIS provides information for availability of gorilla permits, different gorilla families, what to pack, different types of accommodation, when to visit gorillas, guideline of gorilla trekking, transport to Bwindi or Mgahinga and many more. JEWEL SAFARIS, we offer luxury safaris both for Uganda and Rwanda, mid-range safaris and budget safaris at affordable costs. Clients always have one question in their minds ‘’when is the best time to trek gorillas?’’ our answer is, gorilla tracking can be done throughout the whole year and all clients get the same satisfaction no matter which season you have visited gorillas. Uganda has got two seasons that is rainy season and dry season but clients always prefer trekking around dry season which is the month of June, July, August and early September then we have December till February but that doesn’t mean that it won’t rain in Bwindi Impenetrable National Park because the park is located in the tropical rain forest and its climate is influenced by micro conditions of the area, so went in Bwindi impenetrable forest expect rains any time of the days. Uganda is crossed by the Equator that has modified climate with two seasons. Gorilla trekking during raining season is too challenging because it is hard to hike and trek the impenetrable forest due to the heavy rains which makes the trails so slippery and it hard to see the mountain gorillas. Gorilla permit is are card /passes issued by Uganda Wildlife Authority or Rwanda Development Board which allows any tourists/traveller to trek mountain gorillas in all habituated National Parks like Bwindi Impenetrable National Park, Volcanoes National Park and Mgahinga National Park. The gorilla permit cost 600 usds for Bwindi Impenetrable National Park and Mhaginga national park in Uganda. Then Rwanda gorilla trekking permit cost 1500 usds for Volcanoes national park for foreign none resident. The foreign resident pay fee of 500 usds only those with valid working permit, then East Africa resident pay fee of 250,000 Ugandan shillings in Uganda habituated parks. Before going for gorilla tour, clients have to purchase a gorilla trekking permit which allows them to track gorillas from their natural environment and you can only purchase gorilla permits from Uganda Wildlife Authority or through tour operators companies only. Gorilla permit fee is inclusive of game ranger who will guide the group in search of the endangered mountain gorillas, park entry fees and for the one hour you spend with mountain gorillas. Bwindi impenetrable national park is located at mountainous area in southwestern Uganda. Bwindi was gazette as national park in 1991 and it covers an area of above 331 square kilometer in size. Impenetrable forest is well known as home of the remaining endangered mountain gorillas in the whole world. It protects over 400 mountain gorillas which is roughly half of the world’s population of mountain gorillas. The forest also provides shelter to over 120 species of mammals and 350 species of birds which includes 23 Albertine Rift endemics. Some of the primates found in Bwindi include baboons, chimpanzees, forest monkeys and forest elephants among others. Bwindi is divided into four regions, Buhoma region found in North, Ruhija region is in the east, Rushage and Nkuringo region are found in the south of the impenetrable forest. All the regions have habituated gorilla’s families which enable tourists to trek gorillas in any region of your choice. All clients willing to trek gorillas from Bwindi Impenetrable national park should book in three months advance and accommodation should be booked after purchasing gorilla permit because Bwindi has got many gorillas families and some sectors are very far from each other. Since gorilla’s permits are limited and there is high competition for gorilla permits, we as JEWEL SAFARIS advise you to book gorilla permit three months in advance due to the shortage of gorilla permits especially during high season went there are high number of traveller’s. NB. If you’re intending to book gorilla safari to Uganda or Rwanda, please use JEWEL SAFARIS and we are always at your service, we can advise you on the availability of gorilla permits on the day you decide to trek gorillas. Gorilla permits act as park entry fees to home of the endangered mountain gorillas, Bwindi Impenetrable, Mgahinga Gorilla National Park and Volcanoes National Park in Rwanda a, the same permit includes fees for game ranger from Uganda Wildlife Authority who brief and lead the tourists into the jungle in search of giant mountain gorillas. No one is allowed to excess Impenetrable forest without been escorted by UWA game ranger. When planning a trip to Uganda, remember Uganda gorilla permits are on high demand and you need to purchase permits as early as possible. How long is Gorilla Trekking in Uganda or Rwanda? Uganda Gorilla trekking or Rwanda gorilla trekking takes 30 minutes to 8 hours to see the endangered mountain gorillas because the gorillas are too mobile, sometimes depends on where they built their nests the previous night. Game rangers move following the slowest person in the group because it is not good to leave any person behind and finding gorillas depends on the group’s speed. Uganda Wildlife Authority and Rwanda are very strict on age limit when it comes to gorilla trekking, Children below the age of 15 years old are not allowed to trek gorillas. We as Jewel Safaris do advise our clients not to bring children under the age of 15 years for gorilla trekking as so to avoid incidents of not trekking gorillas. You should pack hiking boots, long trousers, long sleeved blouse/shirt, garden gloves, hat, rain jack, insect repellents, water proofed camera bag, packed lunch and mineral water. Gorilla habituation experience Uganda gorilla experience is the process of training mountain gorillas to get used to the present of human being. The experience is done from Bwindi Impenetrable National Park at Rushaga sector in the southern part of Uganda. Rushaga has got two gorilla families/group, which are habituated by Uganda wildlife authority to enable those who like to spend more time with the gorillas. You will spend four hours with the endangered mountain gorillas with the help of researchers and game rangers. Does Rwanda have discounted gorilla permits? It is true that Rwanda still offers discounted gorilla tracking permits for only low season in the months of May and November. But Rwanda government issued a condition for one to benefit from discounted gorilla trekking permits he/she has at least to book with another national park in Rwanda, for example when you book Volcanoes National Park for gorilla trekking you have to add either Akagera National Park or Nyungwe forest National Park on your safari plan. The cost of discounted gorilla permits in Rwanda cost 1050 usds, the fees is inclusive of park entry fees to volcanoes, viewing of mountain gorillas for one hour and services of trained game ranger. Does Democratic Republic of Congo have discounted Gorilla permits? Democratic Republic of Congo is among the three destinations in the world with endangered mountain gorillas and these gorillas are found in Virunga national park. Congo sells its gorilla permit at cost of 400 usds per permit and the 400 usds fee is inclusive of park entry fees, services of game ranger and includes one hour sighting of the mountain gorilla in their natural habituated. Yes Democratic Republic of Congo has discounted gorilla tracking permits and permit cost 200 usds per permit. This discounted congo gorilla trekking permits are issued during low season of March, May, October and December, Book for discounted gorilla tracking permit in Congo through JEWEL SAFARIS, we offer best service to our clients. When should I book Rwanda discounted gorilla permits? Rwanda discounted gorilla tracking permits goes for 1050 usds and it’s offered in only low season that is May and November every year. AS Jewel Safaris, we do advise our clients to book discounted Rwanda gorilla tracking permits two months in advance so as to avoid high competition for discounted permits because most people are more likely to be attracted to low season permits. Gorilla trekking is an activity where tourists go into thick jungle in search of our closed relative the mountain gorillas. These mountain gorillas are found in three countries in the world that is, Uganda( Uganda gorilla safari), Rwanda (Rwanda gorilla safaris) and Democratic Republic of Congo ( Congo gorilla tours). Gorilla trekking always starts in the morning by briefing from park officers on rule and regulations of mountain gorilla trekking. After trekking you head to the forest trail following the footsteps of the gorillas till when you allocate them, you will spend only one hour with the gorillas, then return to park headquarters where you will meet your guide for transfer to the lodge. Gorilla trek allows only maximum of 8 people to trek gorilla family per day in Bwindi impenetrable national park, Mgahinga gorilla national park and volcanoes national park. Bwindi impenetrable national park has 17 habituated gorilla families thus each gorilla family takes 8 people per hour. Bwindi impenetrable national park has another gorilla activity called gorilla habituation experience and it allows maximum of only 4 people per group to trek gorillas and spend with gorillas 4 hours. We have always had questions being asked by tourist, if there are high chances of seeing gorillas in Uganda or Rwanda. We are happy to inform you that chances of seeing the endangered mountain gorillas either in Bwindi Impenetrable National or Volcanoes National Park are 98% assured. Gorilla trekking in Bwindi Impenetrable, Mgahinga national park and volcanoes national park is too organized that UWA and RDB send team of game rangers in advance to follow the footsteps of the mountain gorilla till when there come cross them and then inform the other officers on ground who will led the group into the jungle for sighting. For Uganda if you fail to find the gorillas from the other family that you trekked, Uganda wildlife authority will allocate you another gorilla family and you will trek. For more information about gorillas in Uganda and Rwanda please feel free to ask us.